SALT LAKE CITY — Feb. 2, 2017 — Utah Scientific today announced the launch of an all-new extended warranty program, on video routers and other products, to supplement its industry-leading 10-year warranty. Now, new and existing customers will be able to extend the warranty to ensure facility uptime and business continuity. Basic Extended Warranty, covering return and repair or replacement of defective products and 8 a.m. to 5 p.m. (U.S. Mountain Standard Time) customer support, Monday through Friday. Customers may purchase either the one-year option or the three-year option. 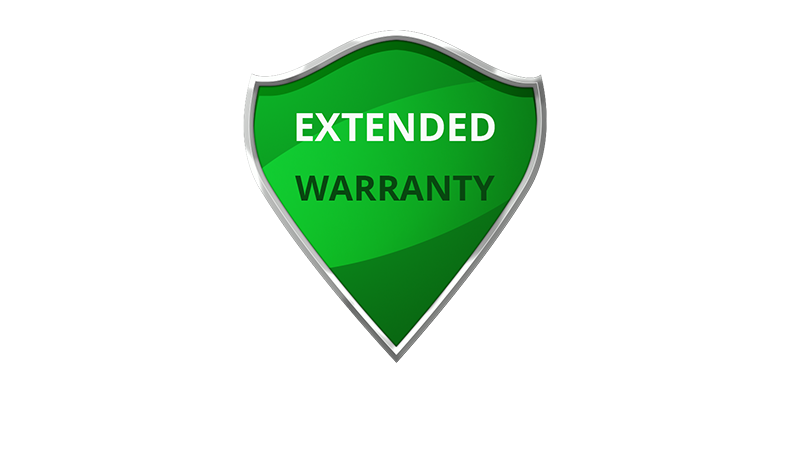 Enhanced Extended Warranty, with advanced replacements and 24/7 customer support. One-year and three-year options available. Valued Customer Buyback. With this option, customers may receive credit towards the purchase of a new system with updated technology and a new 10-year warranty. Customers may contact their Utah Scientific sales representatives for more information about new system pricing and the buyback value of the legacy system. 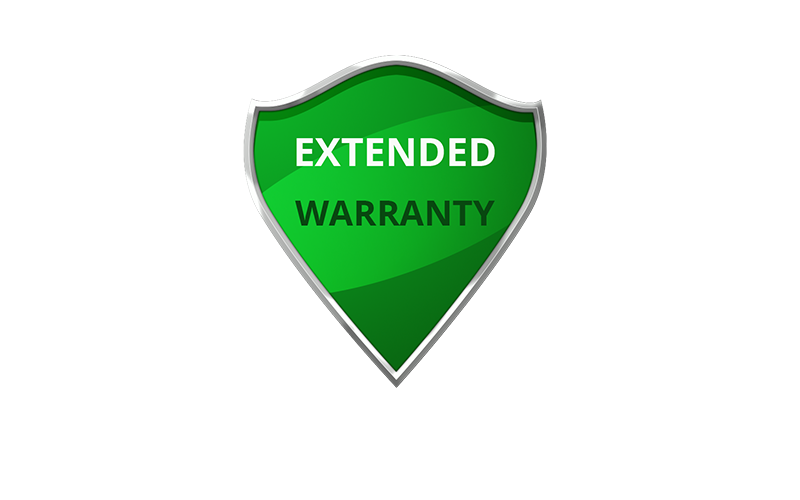 Customers can get pricing for the extended warranties from their regional sales managers. Utah Scientific Saves the Broadcast Industry $1 Billion!